Consumers are more and more treating Google as if it were a trusted friend in terms of recommendations. It holds the most credibility when compared to other reviewing platforms. Don’t get me wrong, having 5 stars on Trip Advisor is great. But this isn’t the first thing users see when they search for your brand online or search for services based on location. The very first impressions of your business will be formed from your local listing. Especially if you’re on mobile, that’s the first thing users will see. The ideal time to ask for a review is soon after the customer has experienced your product or service. Bad Timing: You would never ask for a dentist review when the customer is sat in the chair having work done. Good Timing: Shortly after the customer has received your service/product and have had time to reflect they should receive a personalised email asking them how their experience was. A good way to find customers who have enjoyed their experience with your business recently is through mentions. Has anyone tagged you in a tweet, Facebook or Instagram post recently? If so, drop them a message, commenting about their experience and kindly asking them to review you on Google or your other chosen platform. 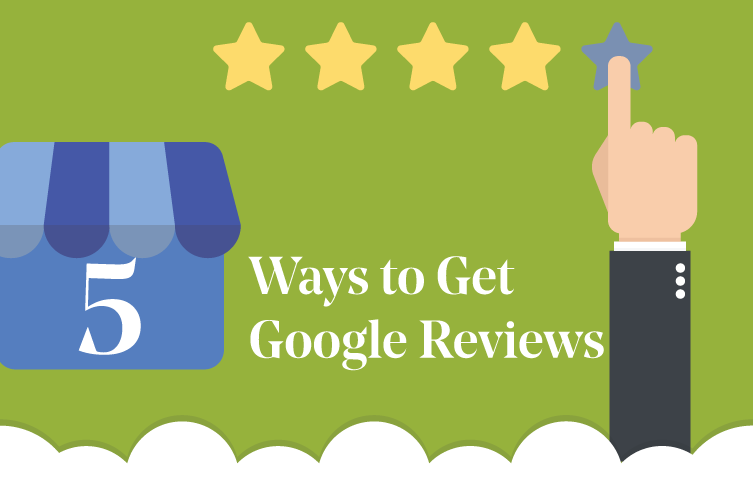 Make sure you share the Google review URL with your customers. Find out how to create the shareable link here. The proper way to ask for a review: Send a customized ‘thank you’ email a couple of hours after their appointment. With a link straight to your google my business listing. If you remember one thing from reading this guide, remember this. Exceed customer expectations and you won’t have to plead with them to leave reviews. If you want reviews to start pouring in, then the biggest change you can make is to the product/service you offer. At the end of the day, Google reviews will be a true reflection of your business. If your business isn’t worth talking about, expect to see only a few reviews. Put a call to action button somewhere prominent on your website. Bad Location: Placing your review button in the footer of your website. – Members area: Do your returning customers have a personal login homepage? You could add a reminder about reviewing your business. – Homepage: The main real estate of your website where existing and new customers visit. – Review/testimonial page: A separate page for showcasing your best customer reviews. Evaluate the situation – is this a genuine review or a false claim? Respond in a timely manner – Leaving it more than a few days is a bad idea. Let the customer know that you’re on the case. Bring the conversation to another platform – Directly call or email the customer. Try not to leave a trail of unwanted comments on your listing. Reactify review – If it’s possible, ask the customer if they would kindly edit their comments and explain how the situation was solved.